The Lithuanian National Audit Office (NAO) says that it can work efficiently with a smaller staff, an idea that has met with approval from the new ruling majority who vow to carry out similar reforms in other public institutions. 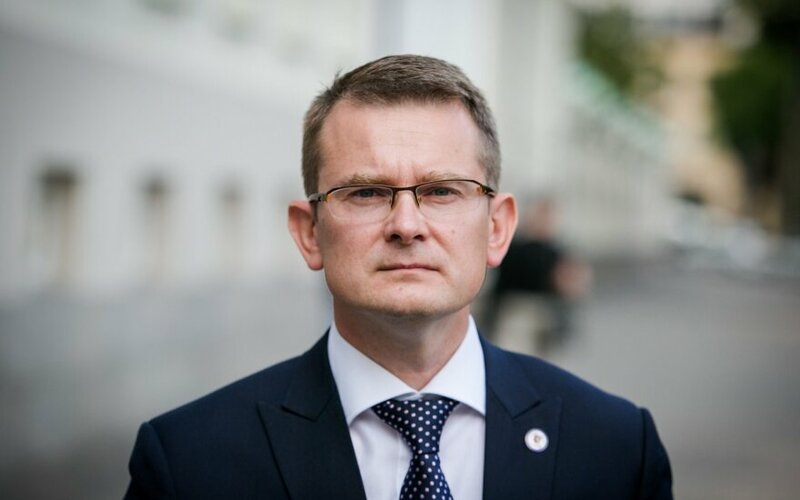 Auditor General Arūnas Dulkys has asked the Seimas board to allow the NAO to reduce its staff by 5 percent. That will follow a 5 percent cut in its staff numbers this year. "In the eyes of the auditor general, the bureaucracy is over-staffed. 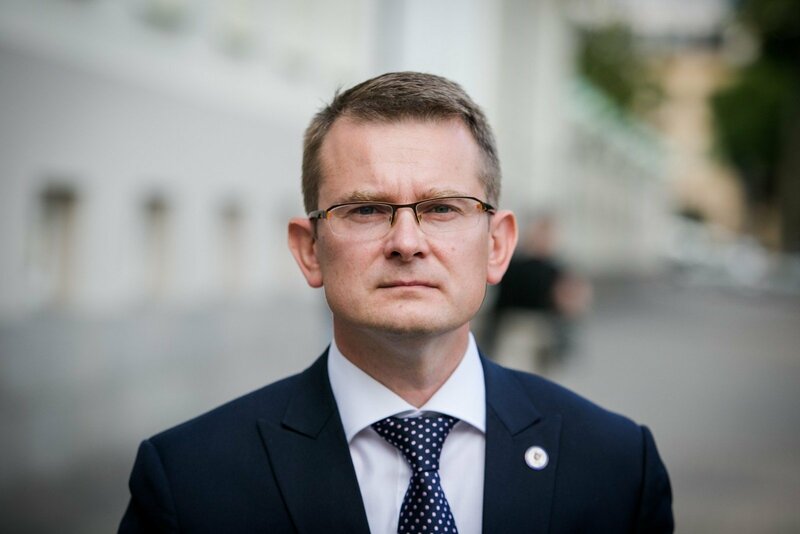 We can see this too and there will be reforms," First Deputy Seimas Speaker Rima Baskienė of the Peasant and Green Union told BNS. She said that the Law on Public Service should be amended shortly. The NAO next year will have a staff of 363 people, down from 383 this year and down from 403 in 2015.